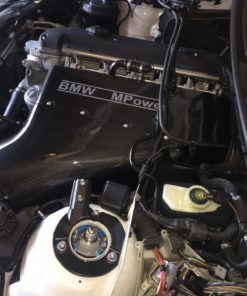 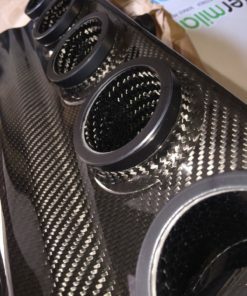 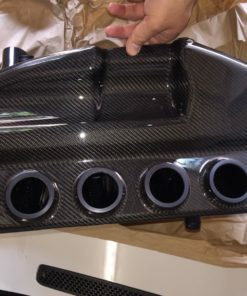 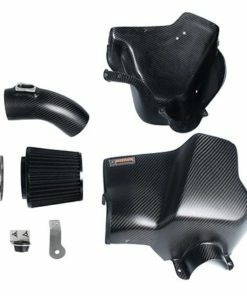 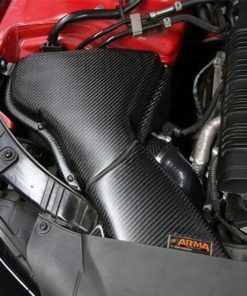 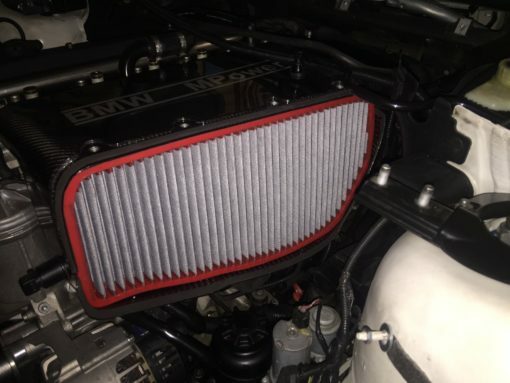 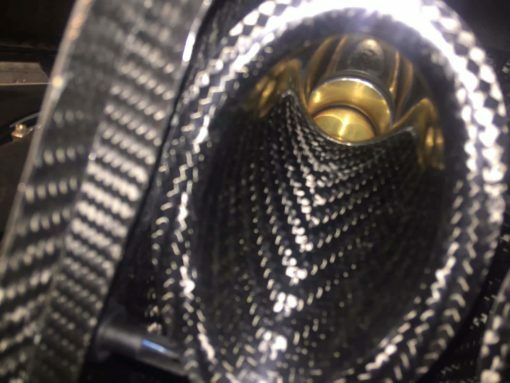 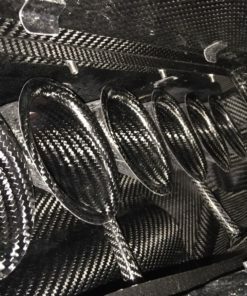 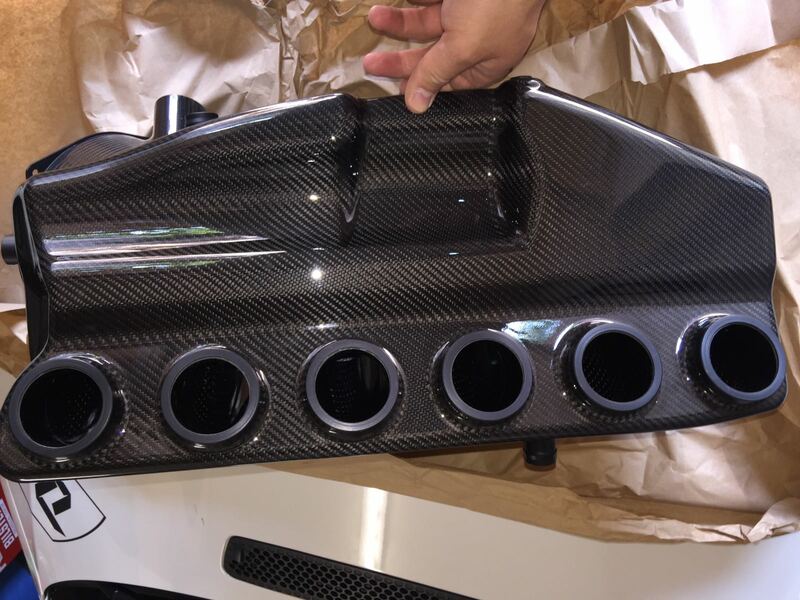 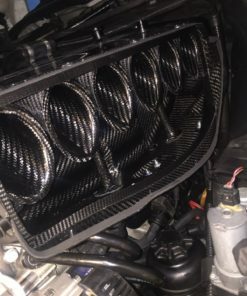 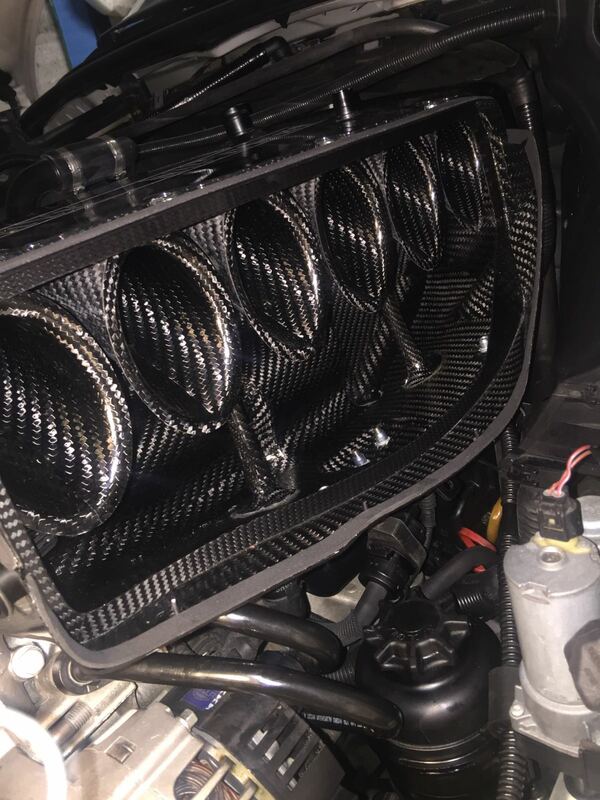 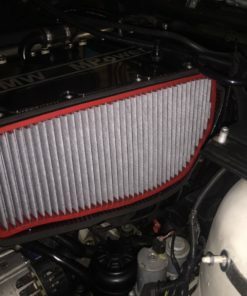 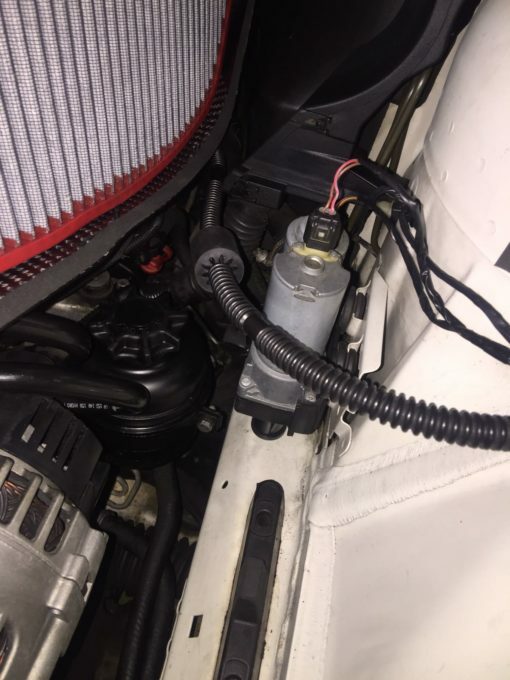 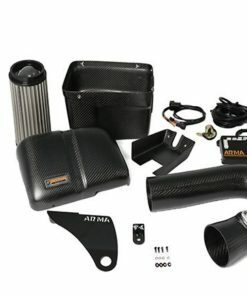 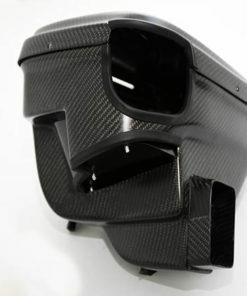 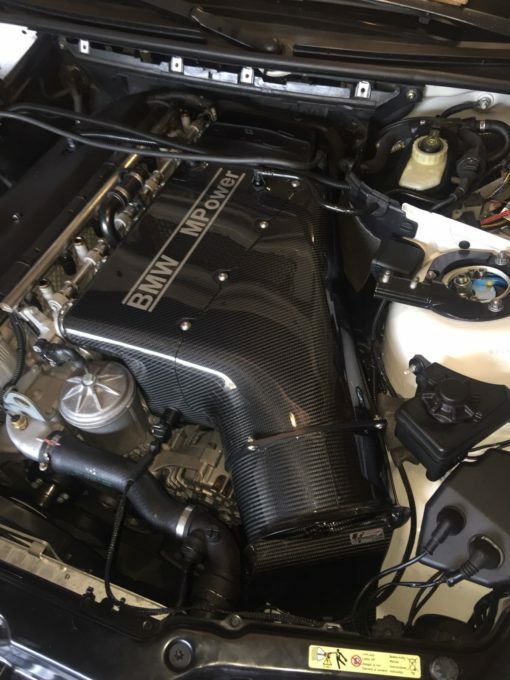 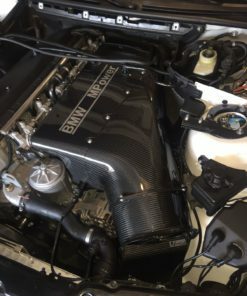 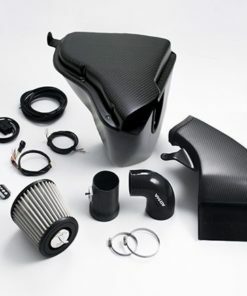 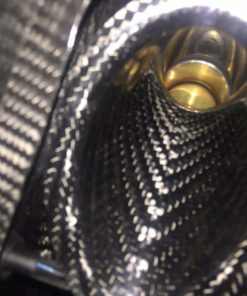 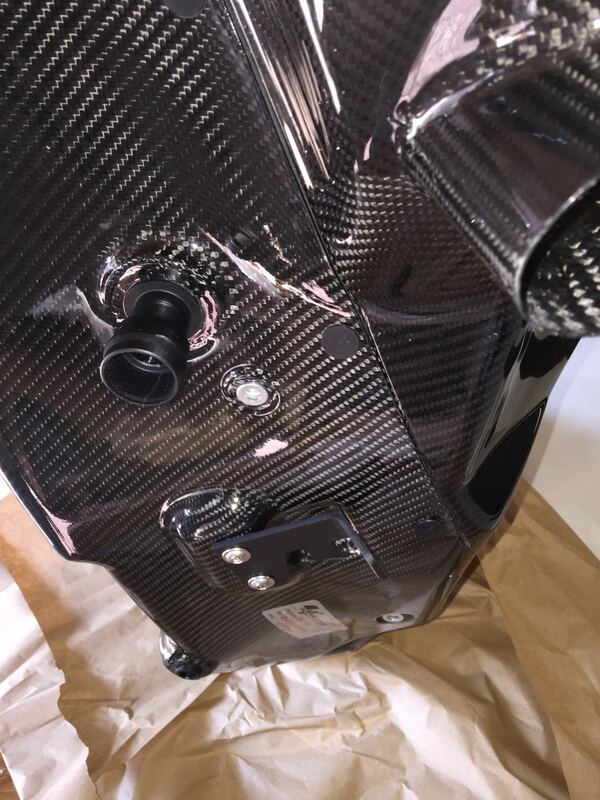 CSL intake made of carbon fiber for BMW M3 E46. 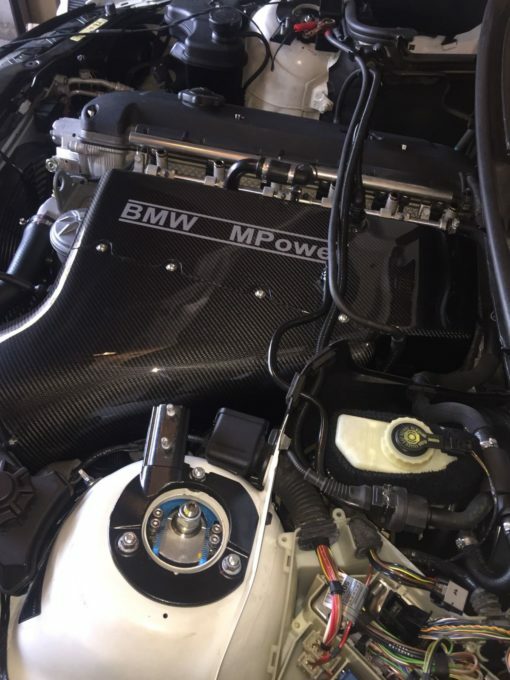 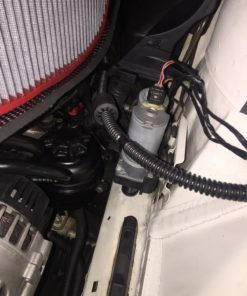 This piece is a high quality replica of the well known M3 CSL intake. 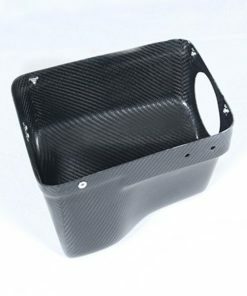 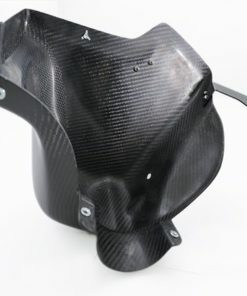 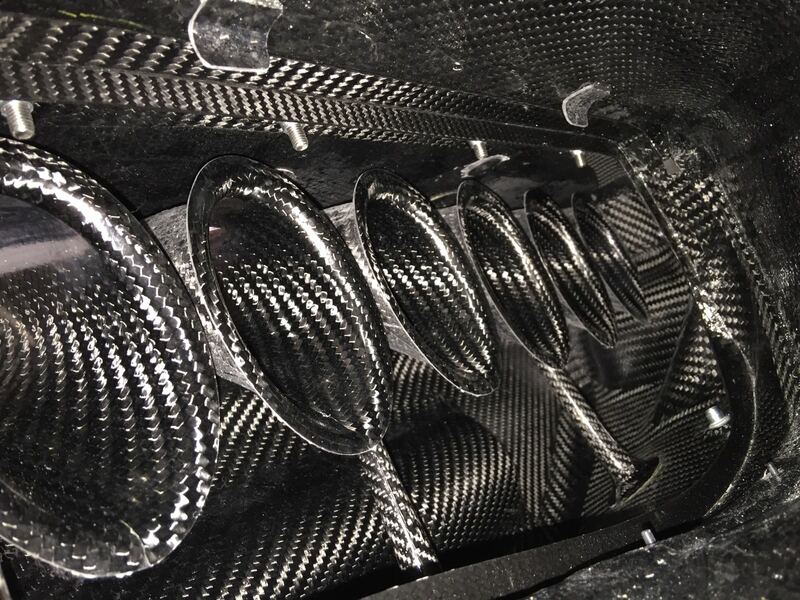 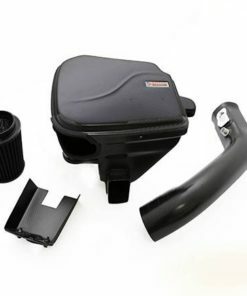 Produced in carbon prepeg fiber, the same material used in the manufacture of the origin part, with all the CNC machine-made items of aluminium, aluminium threads and stainless steel screws. 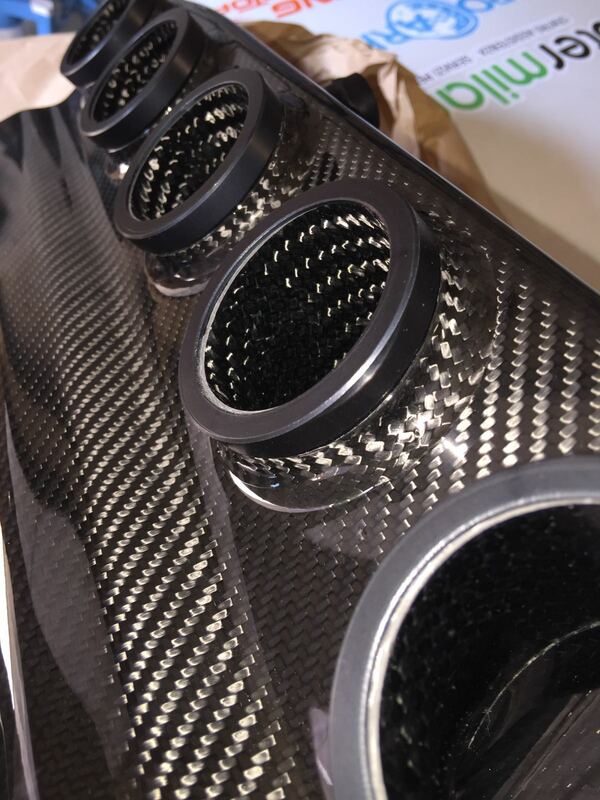 Trumpets manufactured in carbon fiber Extra smooth finish, for a perfect air circulation. 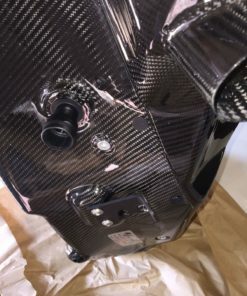 Reinforced at all key points, screws, connectors, etc..